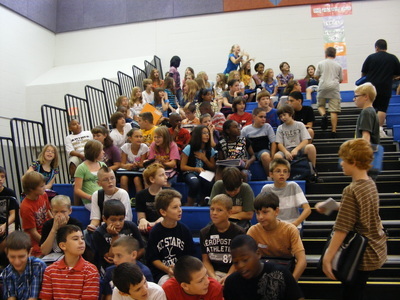 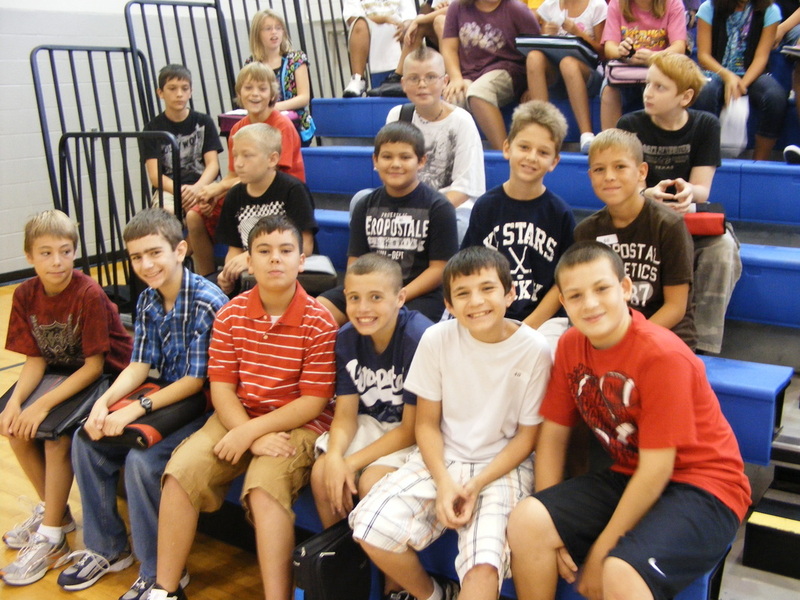 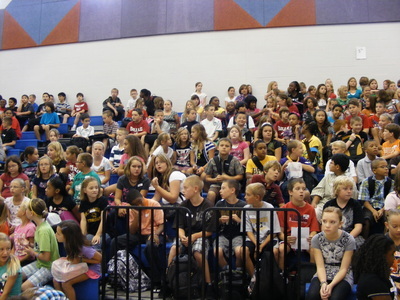 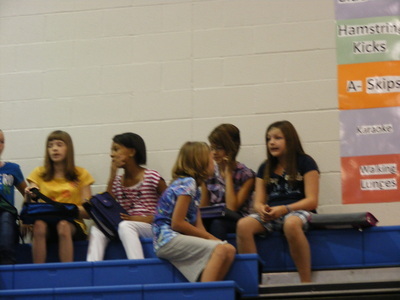 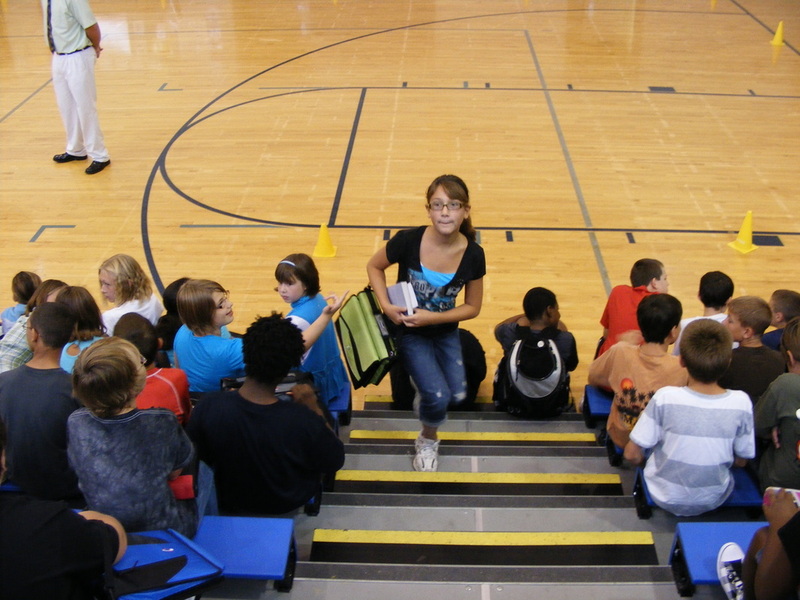 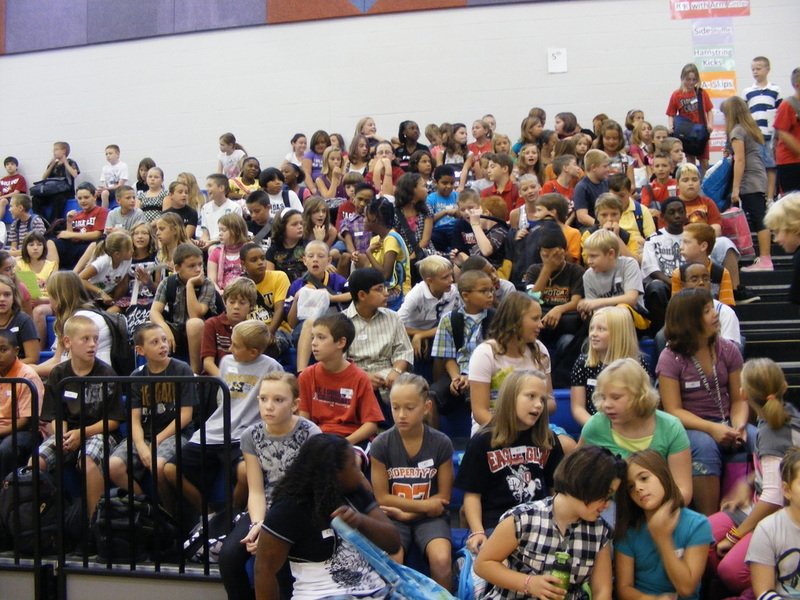 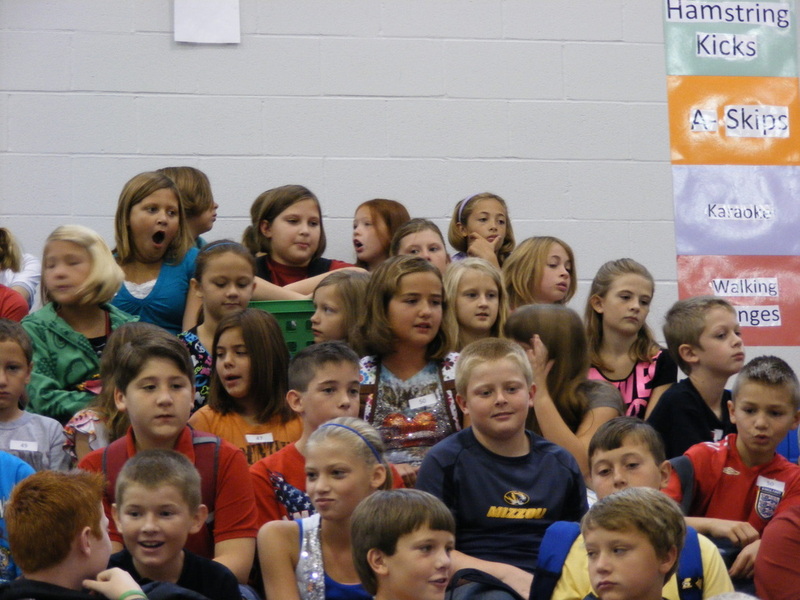 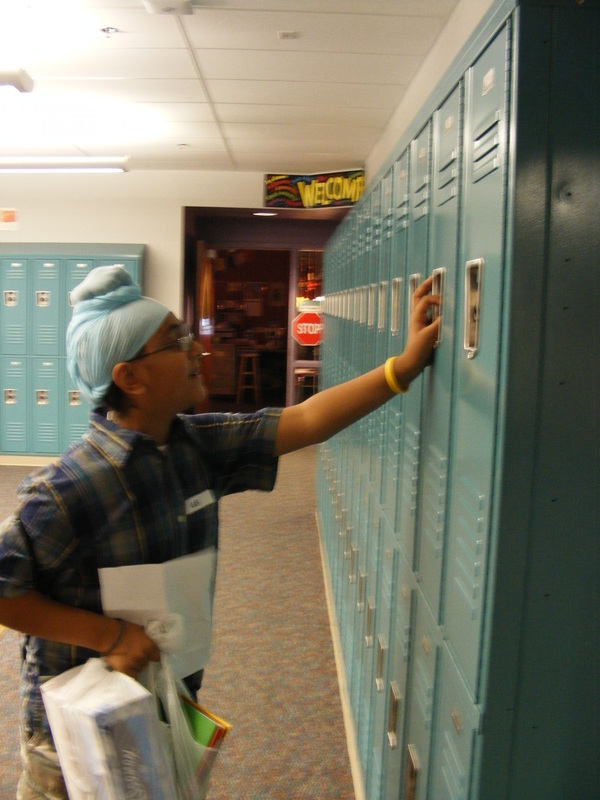 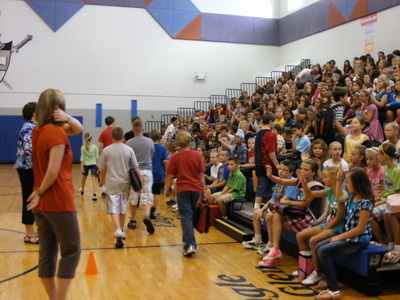 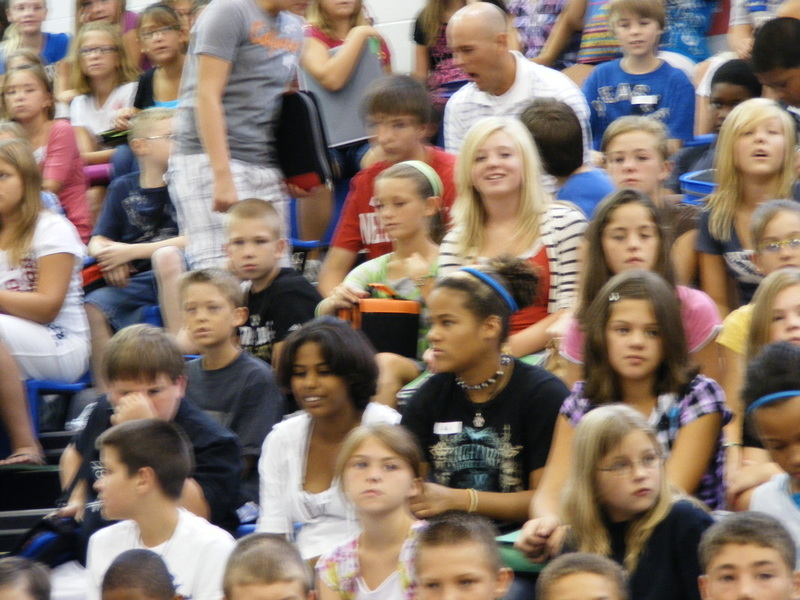 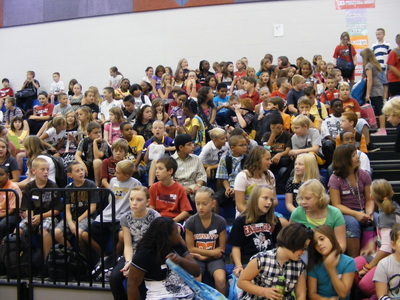 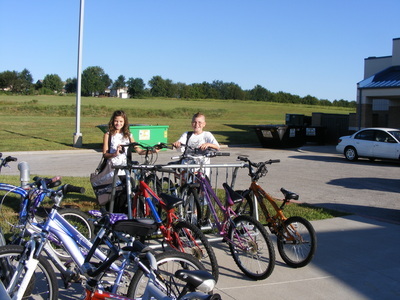 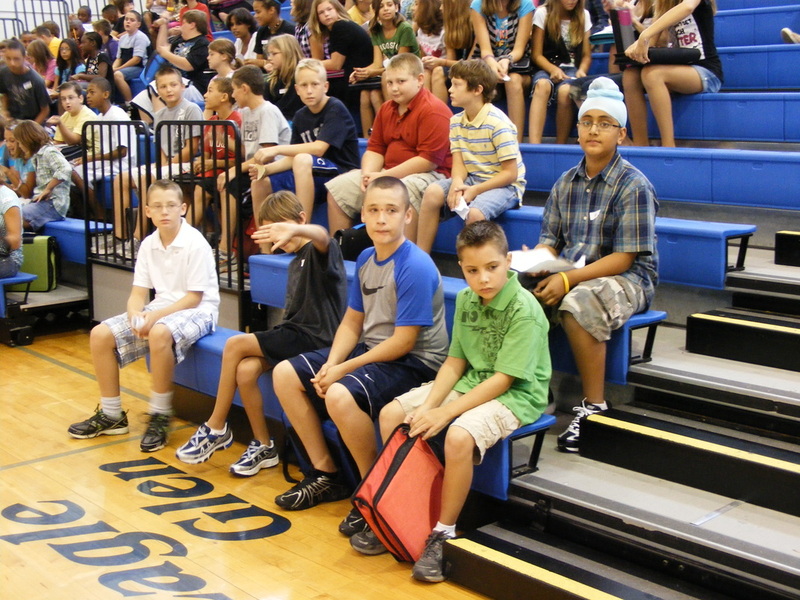 Below are photos of our 5th year at Eagle Glen Intermediate. 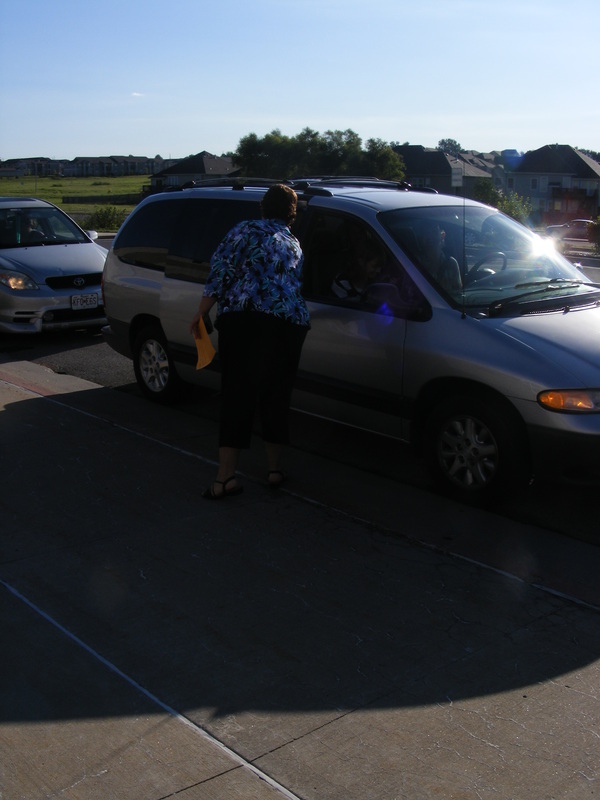 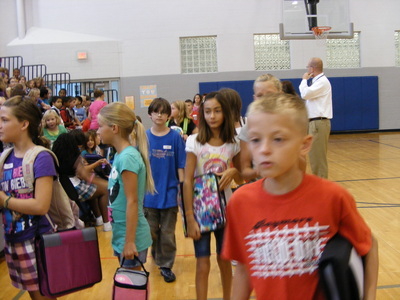 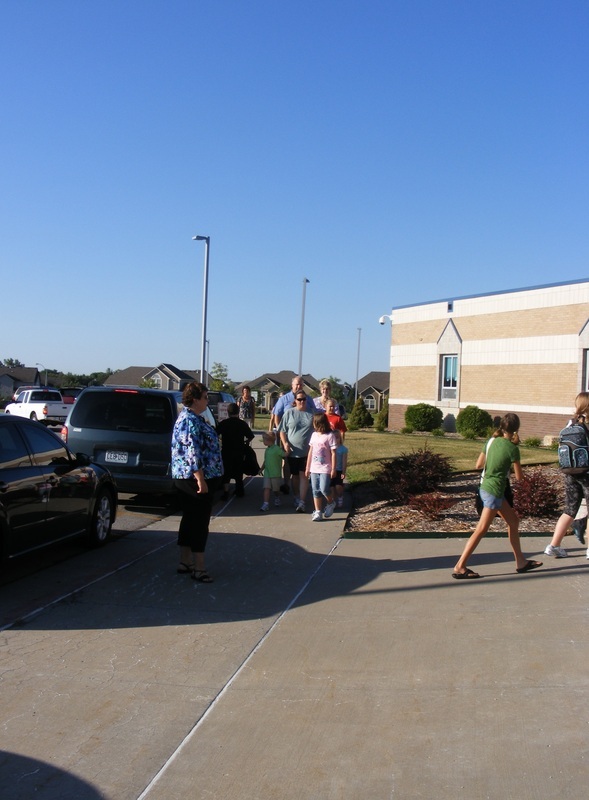 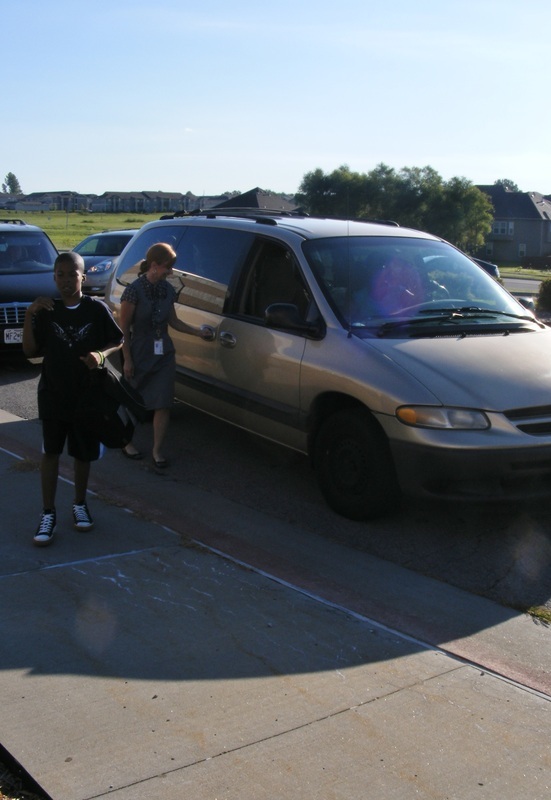 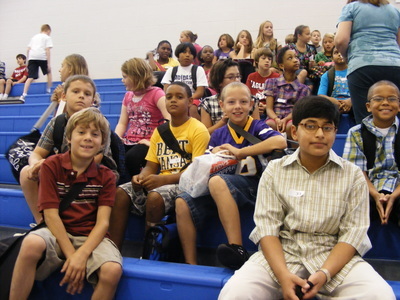 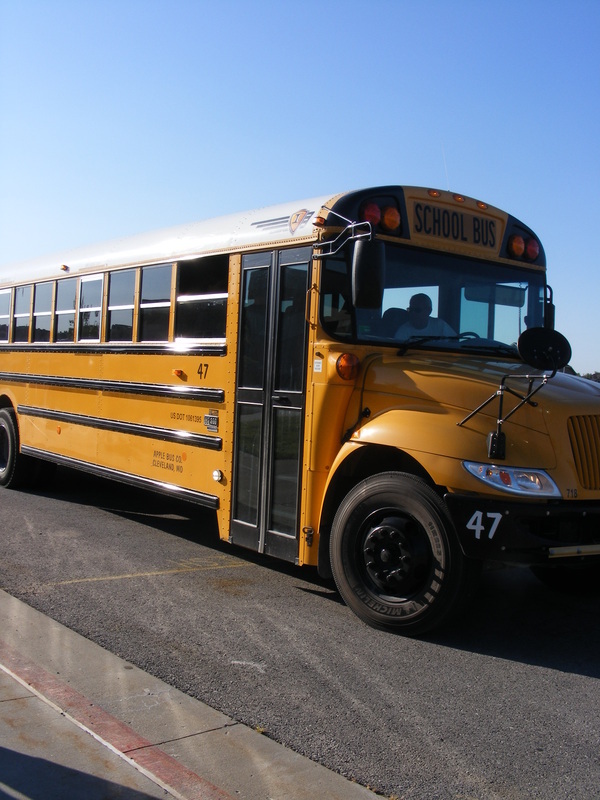 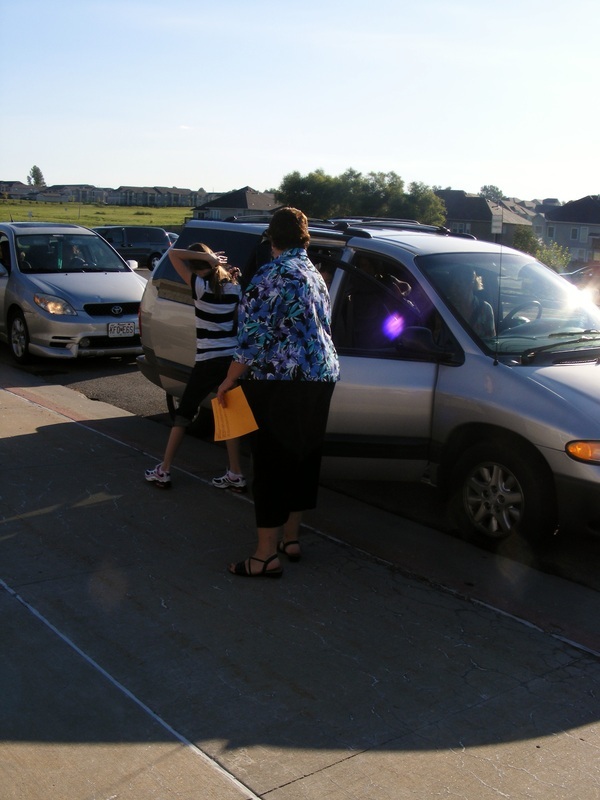 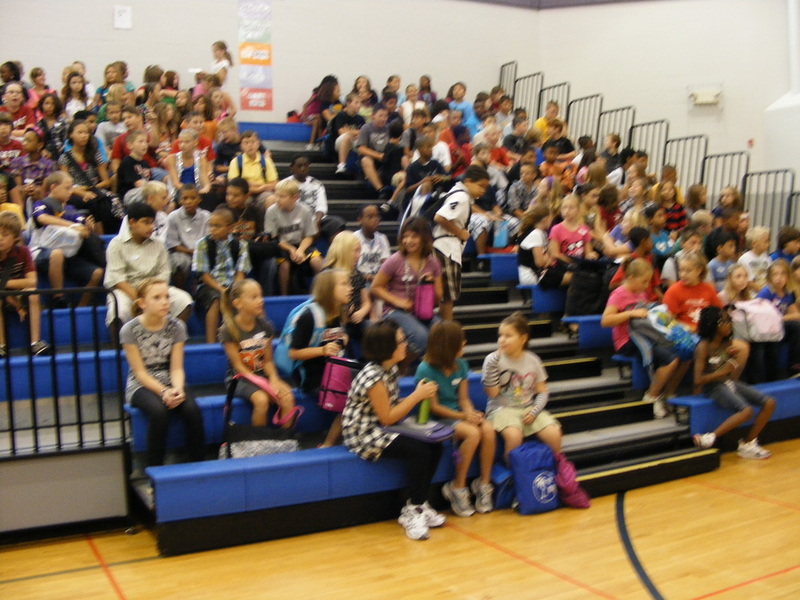 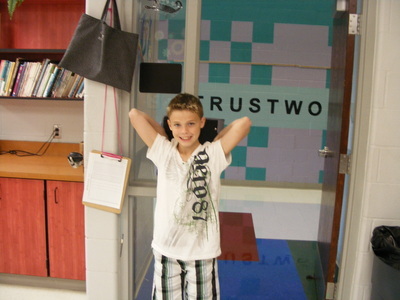 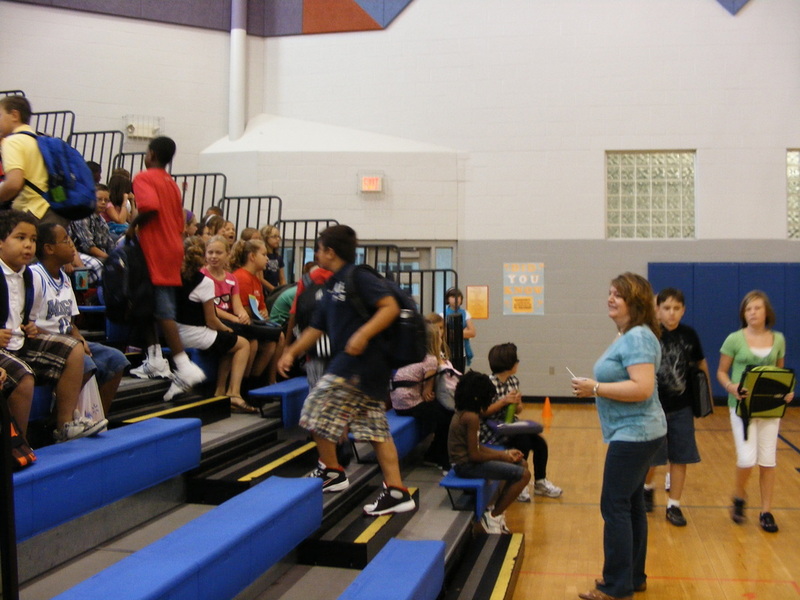 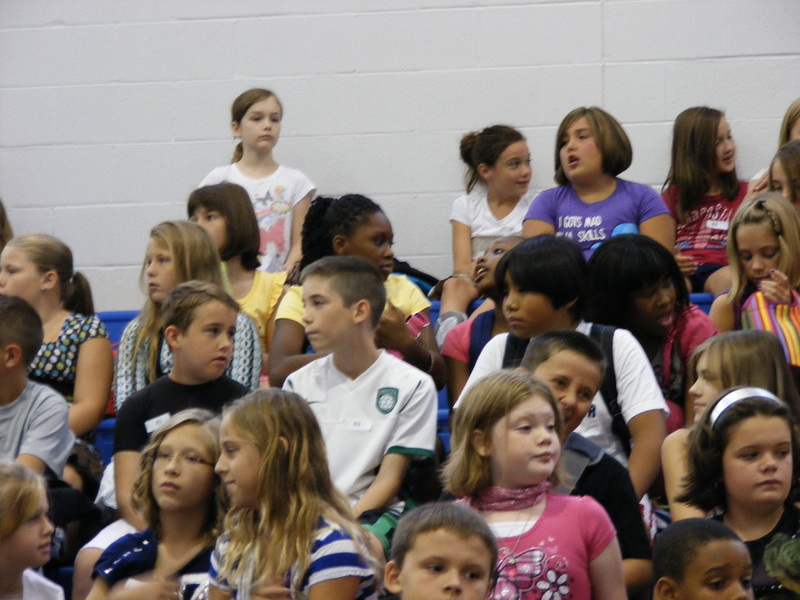 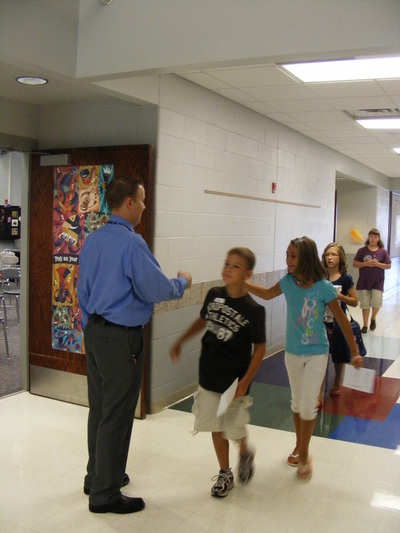 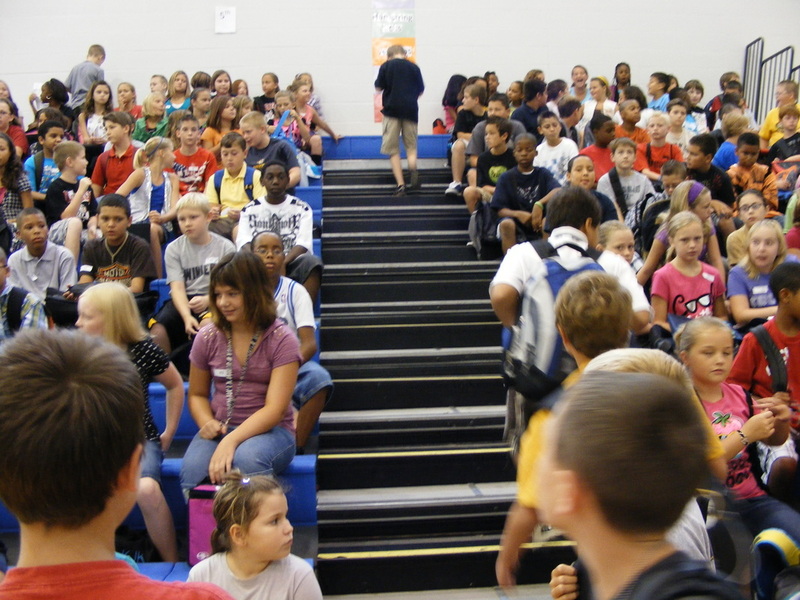 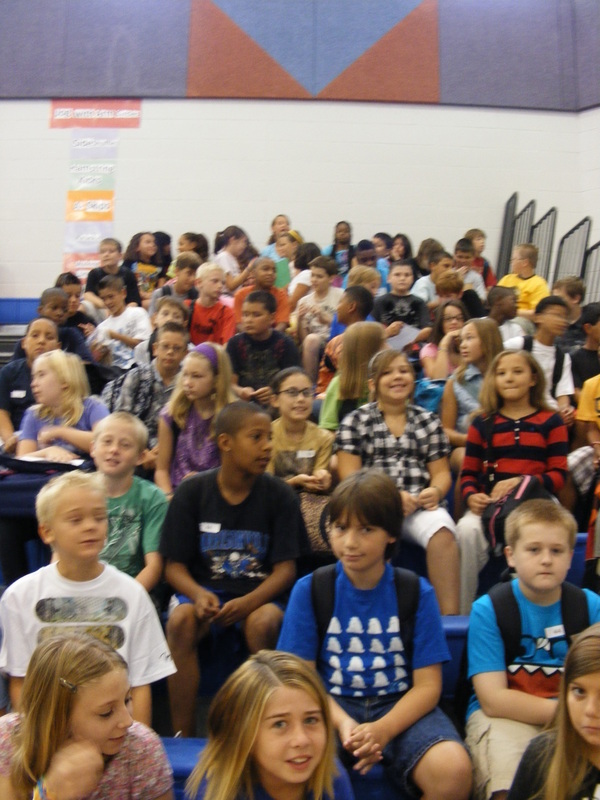 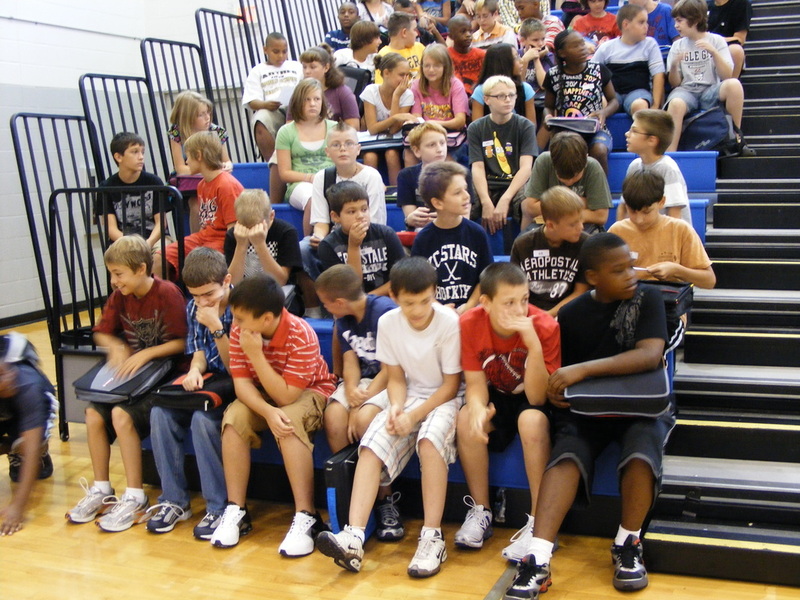 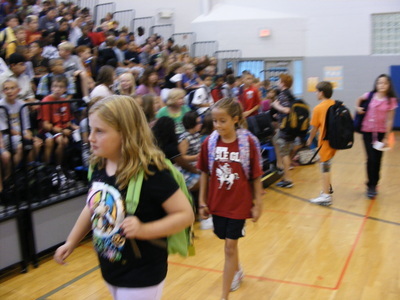 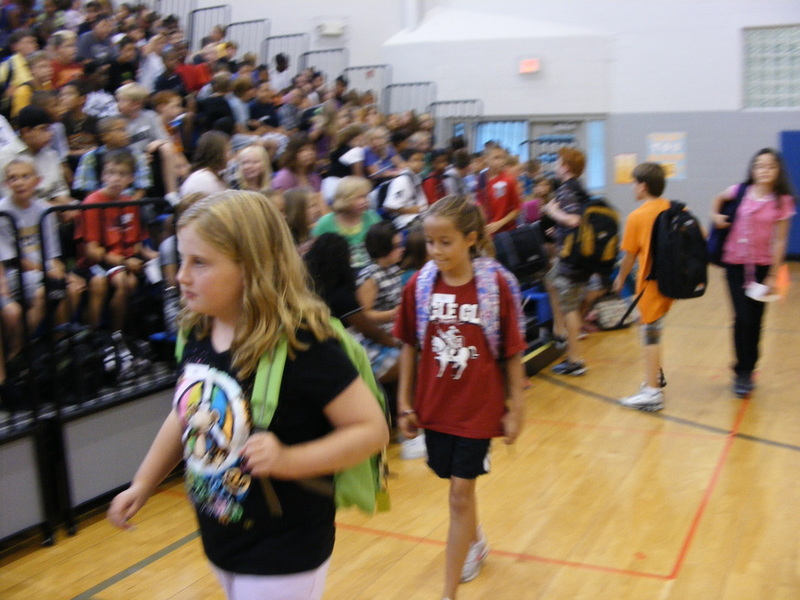 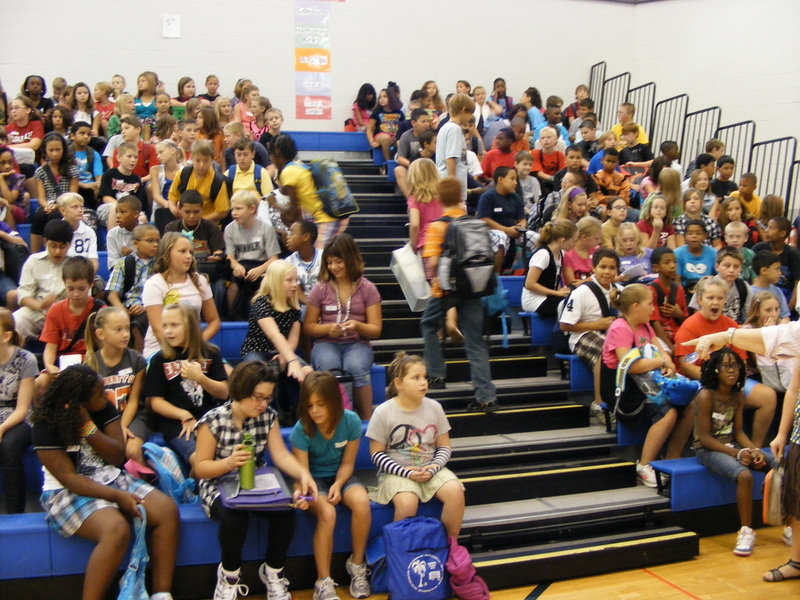 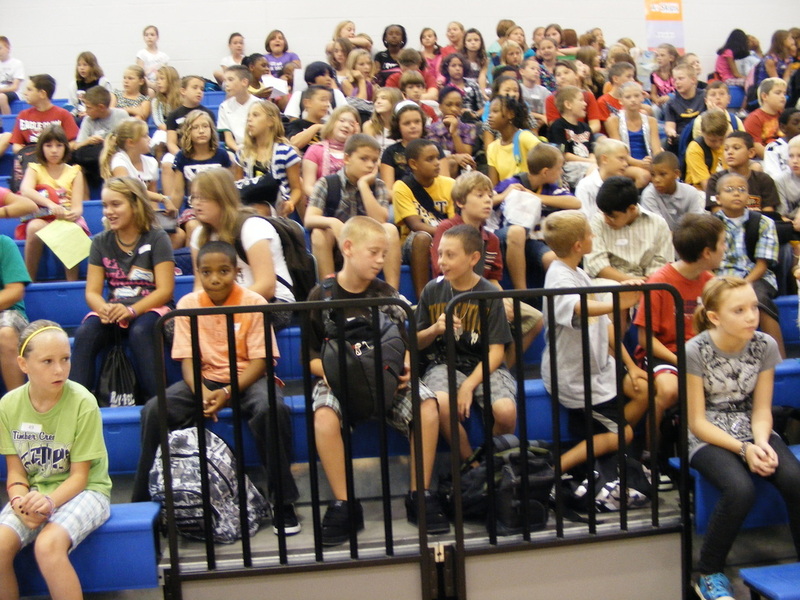 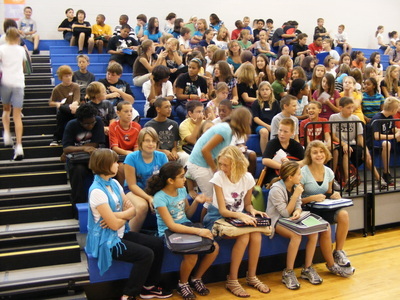 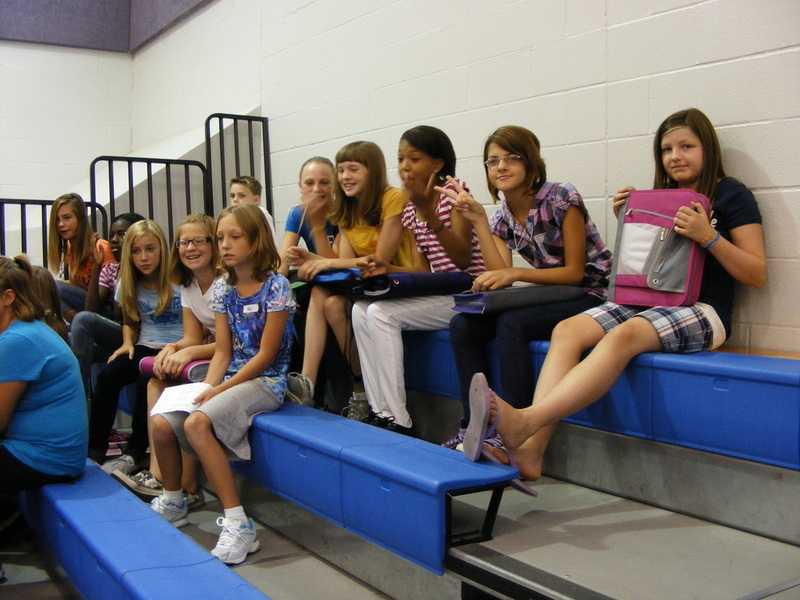 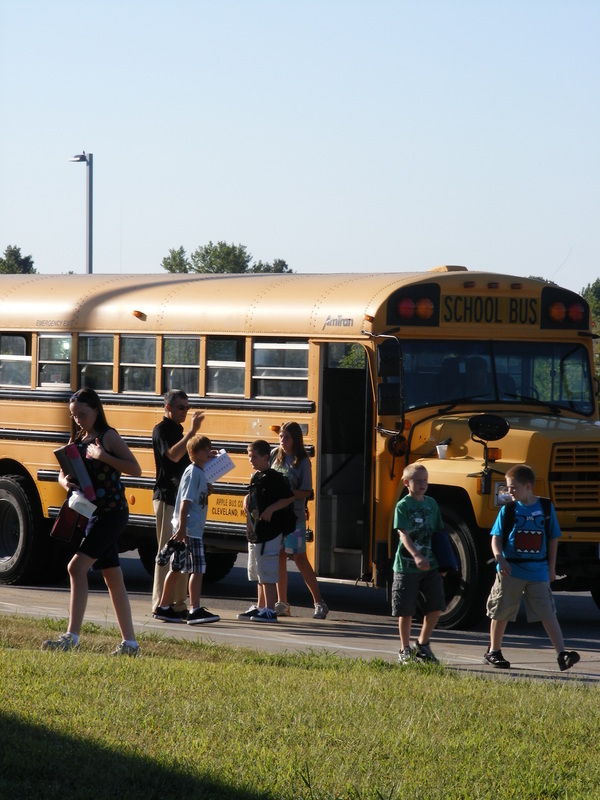 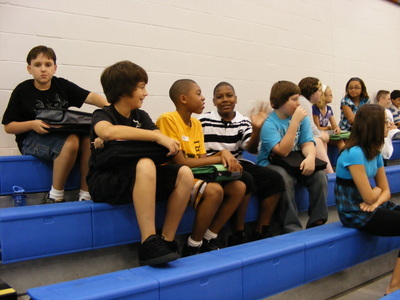 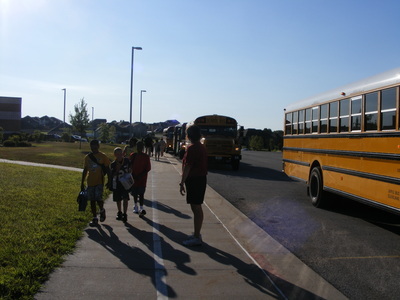 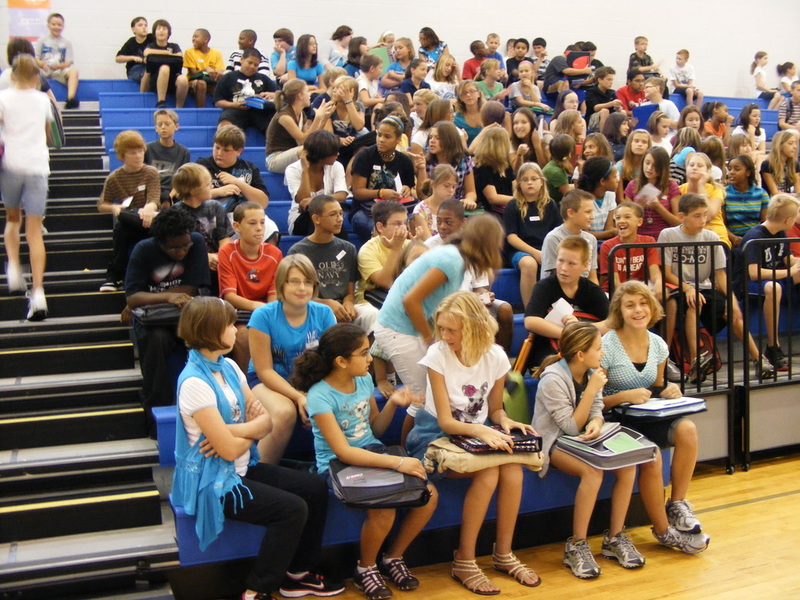 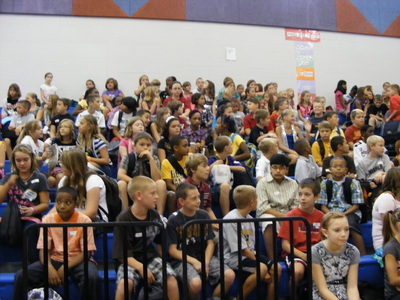 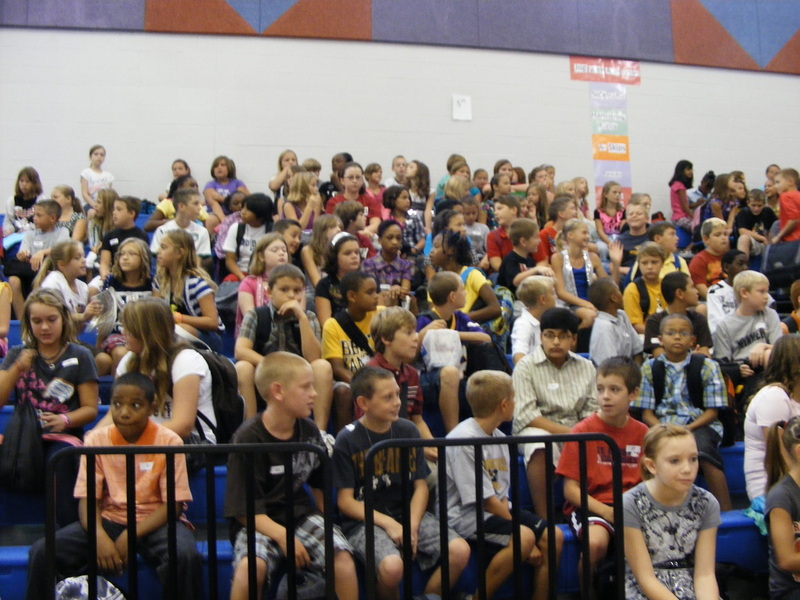 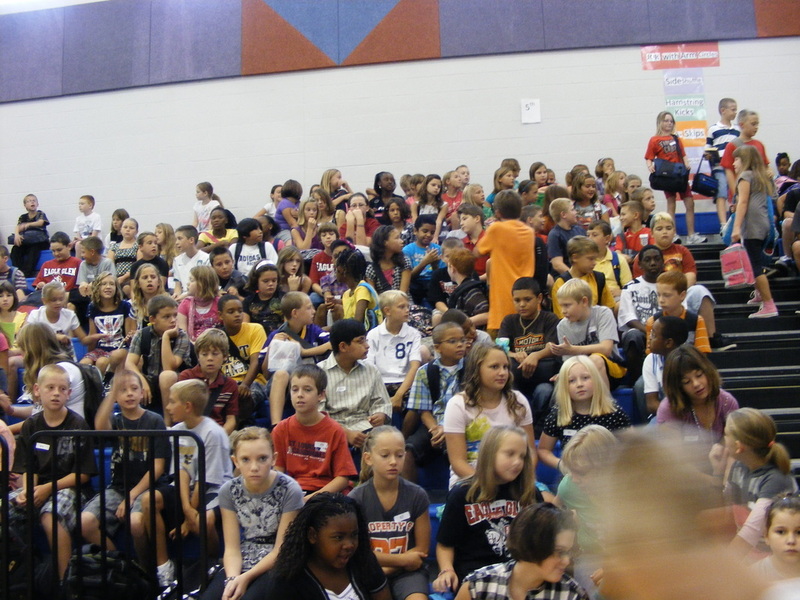 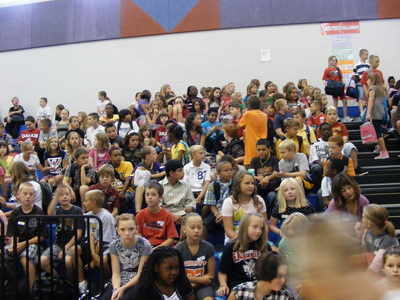 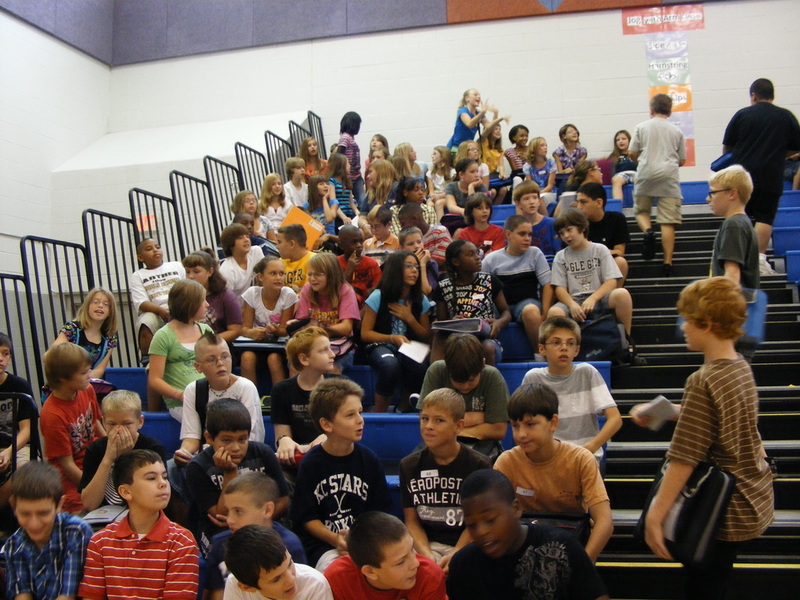 The photos below are experiencing the first day of school. 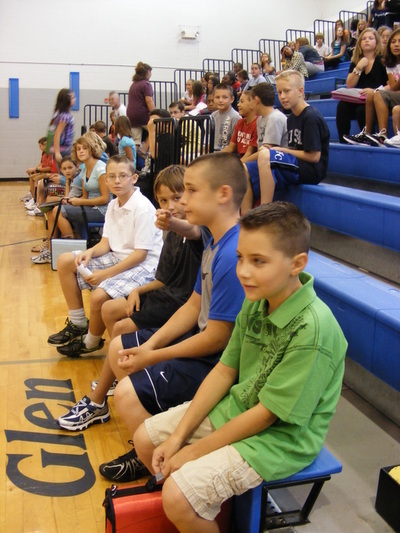 2007-2008 Gallery...Please click photo to see larger image.